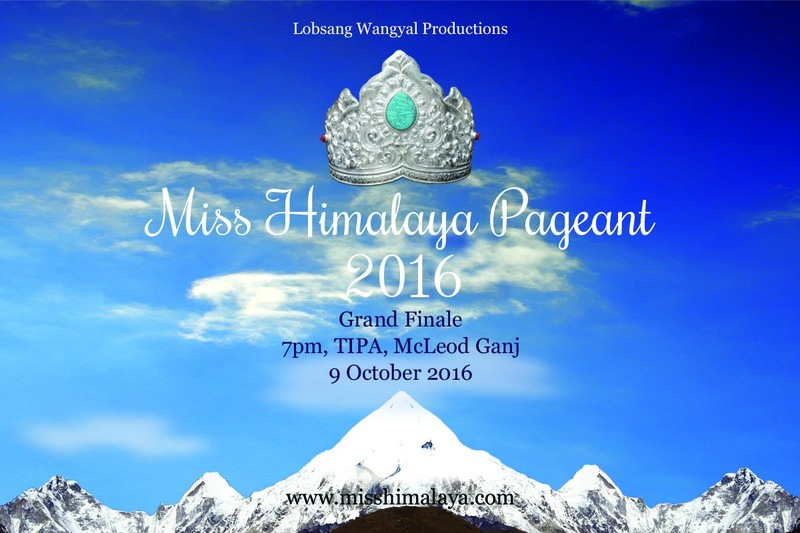 The preparations for the Miss Himalaya Pageant 2016 are complete and we are ready to welcome the contestants on the morning of the 7th in McLeod Ganj. The programme includes a press conference on the 8th morning, followed by a workshop in awakening the femininity of woman with world-renowned teacher Monika Nataraj. There will be excursions apart from rehearsals. The Finale night will take place on the evening of the 9th at TIPA starting at 7pm. The winner will receive a prize of one lakh rupees (100,000), the first runner-up 50,000, and the second runner-up 25,000 rupees. Looking forward to have a great Pageant.